As much as we love waxed cotton jackets and toggles, there are other jacket options to consider for the winter. Waterproof, windproof and breathable, GORE-TEX has been running the outerwear game since the &apos;60s. We&apos;ve introduced you to essential winter brands before, and companies like Stone Island Shadow Project and Patagonia continue to incorporate the durable material and reinvent outerwear. 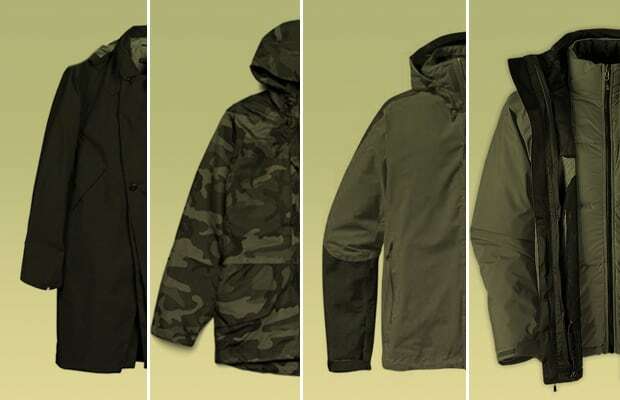 From parkas to shells check out our round up in The 10 Best GORE-TEX Outerwear Available Now.